Closeouts. Fun for family and friends! 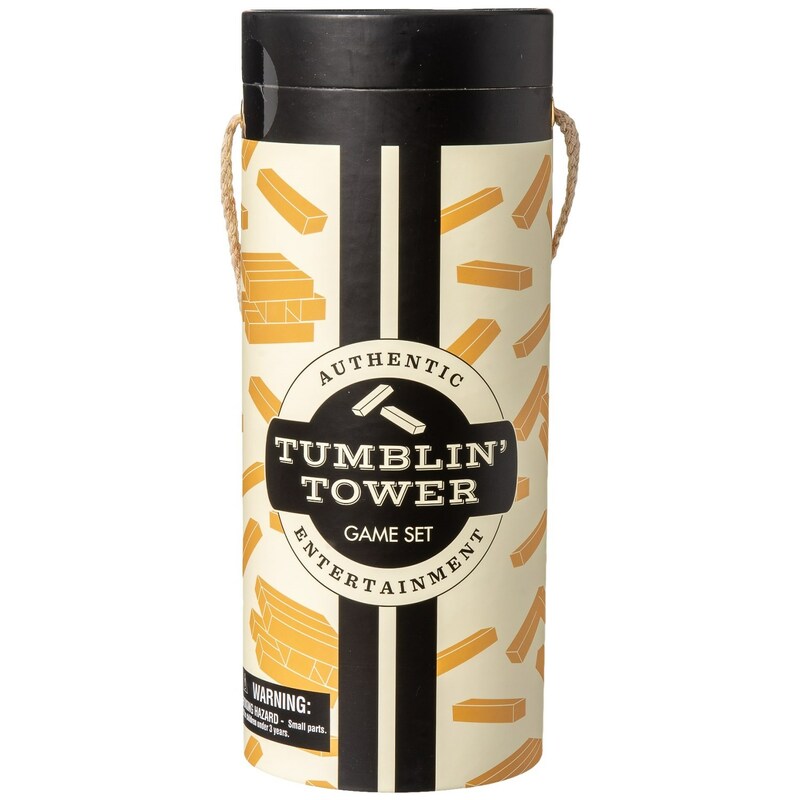 See who can remove the most pieces in this HG Wood Tumblin’ Towers Game set without knocking it over!